Most people enjoy a tipple now and then, and while rules for drinking in public have our best interests at heart, there are some strange alcohol laws which might end up spoiling your evening – especially if you intend riding a cow! Some are crazy, some actually make sense, but they’re all pretty strange drinking laws which you’d best be aware of when drinking in Europe. The law in Germany actually permits you to drink alcohol in public, something which any of you who have joined our pub crawl in Berlin will know well as we give you free road beers to enjoy on the walk from pub to pub, as the local Berliners do. And while it’s refreshing to be able to enjoy a beer or alcoholic drink in the park, on your walk from the store, or even on the subway without being judged, keep in mind that it is forbidden to cycle a bicycle while under the influence in Germany. Many German cities, like Berlin, are some of the most cycle-friendly in Europe, and obviously some of the most liberal in terms of alcohol laws, but it isn’t strange that cycling while drunk is actively discouraged and a nice wide ‘tipsy-cycle-lane’ isn’t likely any time soon. What is strange about this German law, however, is that if you’re caught cycling while boozed up you can actually be sent for a psychological evaluation! Perhaps a tad excessive but thankfully public transport is usually fantastic in German cities, so falling foul of this law is easily avoided. If you’re drinking in Scotland, which you very likely will be, don’t take charge of a cow (or a horse or steam engine) lest you be fined £200 and face up to 51 weeks in the clink. And as if this didn't make Scotland home to one of the strangest alcohol laws in Europe already, if you’re doing the token ‘wearing a kilt in Scotland’ lark, you’d best go fully authentic because if you’re found to be wearing underwear beneath your kilt, you can be fined two beers….but at least with two less beers to down, you might pass the sobriety test to ride a cow home. For many thirsty tourists arriving in Ireland on the Friday of Easter weekend, known as Good Friday, it has been, in fact, not a good Friday at all! You see, alcohol sales were forbidden on Good Friday in Ireland, meaning pubs are closed and restaurants unable to serve alcoholic drinks. You couldn’t even buy a beer at the off-license. This is quite a strange law in a country that is renowned for its infamous drinking-culture stereotype, and it really is a weird experience to wander around the party-capital that is Dublin on a Friday night when there isn’t a drink to be had nor the unique sound of Dublin’s pub fun to be heard. Thankfully, Ireland is progressing from the archaic grip of the church which has long influenced policy-making here, and this nonsensical religious law has very recently been lifted – meaning this Good Friday 2018 (March 30th) will be the first without an alcohol ban in 90 years, and the first Good Friday we can actually run our Backpacker Pub Crawl in Dublin – so those of you in the Irish capital this Easter weekend can make history with us! It is illegal to drink in public places in Ireland, although you’d be forgiven for not realising this as a stroll down the majority of Dublin streets will showcase people happily enjoying pints outside in front of pubs. 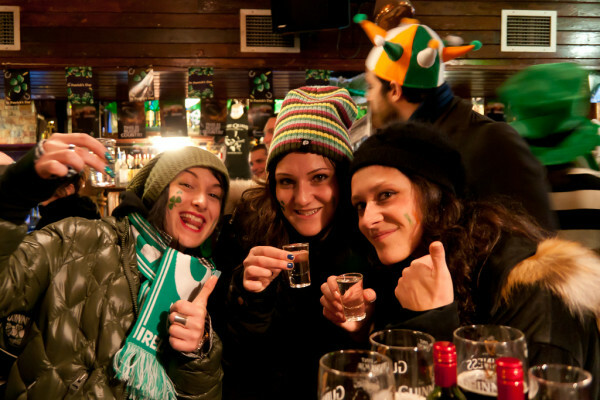 On Saint Patrick’s day and during big events drinking in public reaches a whole new level, with the best party usually happening on the street! And on the rare days of sunshine in Summer, people flock by the canal with a ‘bag of cans’, happily flouting the public drinking laws. That said if you’re just sitting on a bench having a few drinks, be ready to play ‘dumb-tourist’ if the police rock up. While alcohol laws in Europe tend to forbid drinking in public, In Rome there’s a strange provision which prohibits public drinking in groups of three or more. So, while you can drink alone or with one other solitary soul, the chances of a street party breaking out are pretty slim. In Sweden, spontaneous drinking ain’t easy to do, especially on the weekend. Here, you can only buy ‘folk beer’ in stores, that is beer & cider with an alcohol content of under 3.5%. 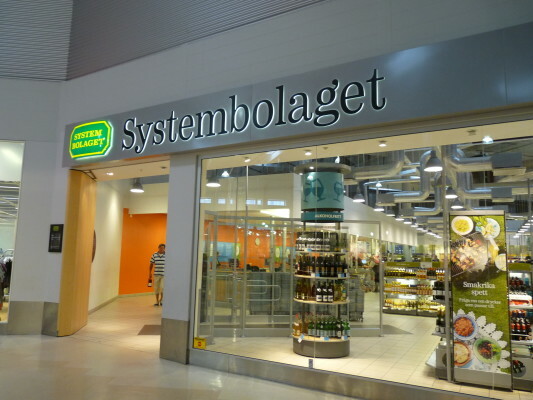 For anything stronger, you can only buy from dedicated alcohol shops called Systembolaget (“systemet”, as the cool kids call it), a state-owned distributor of alcohol which closes at 7 p.m. on weekdays, 3 p.m. on Saturdays, and doesn’t open at all on Sundays. And while that is already quite restrictive, relative to drinking laws in other European countries, you must also be over 20 years old to purchase alcohol in Systembolaget in Sweden although, strangely, you need only be 18 to drink it. This, together with the ludicrously high prices of alcohol in Sweden, makes getting your drink on a difficult enough task unless you think ahead and budget wisely. Yes, you read that correctly. In France, it’s not illegal to consume wine or beer at work. I imagine each workplace may enforce their own policy in regard to this, but it’s still nice to know that of all the alcohol laws in Europe, there's one that seems to understand the little tortures of a typical workday. C’est la vie! In Budapest, you might fancy a beer at the hostel or apartment before venturing out to the ruin pubs or on the pub crawl, and alcohol can be bought in lots of shops including supermarkets, grocery stores, corner shops and even discount outlets…..but not in proximity to schools or churches, and in many districts not between 10 p.m. & 6 a.m. according to local liquor laws. Furthermore, drinking laws in Budapest prohibit drinking in streets, parks, educational or government institutions, or on public transport. In a country renowned for beer and beer consumption, it’s no wonder that drinking on the street is perfectly acceptable in the Czech capital; but do be careful, because while Prague will seduce you with her laid-back tolerance to alcohol indulgence, somewhat strangely, certain streets are subject to strict no open alcohol container laws, such as the vibrant nightlife area of Dlouha and Old Town for example. Zones 1, 4, and 8 contain the most streets on which alcohol consumption is a risky business and, if caught, you’ll face a substantial fine of 1,000 CZK. 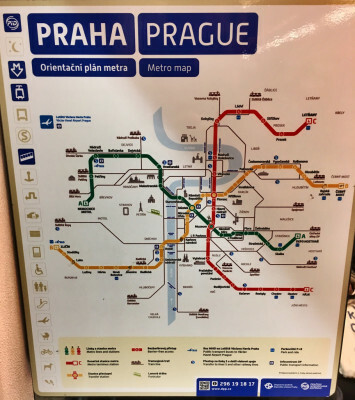 But fear not, dear backpacker, for we’ve got all your Prague partying and drinking needs covered with the best Pub Crawl in the city! Drinking in public is not allowed in Spain, but you wouldn’t think it. In Barcelona, for example, there are always people selling convenient cans of beer from cooler bags on the beach and on the streets at night, particularly in hotspots like Las Ramblas – however, if the police bother to enforce the drinking laws, you could be looking at a hefty fine. And while our American friends must wait until they’re 21 to have their first legal taste of alcohol in the states, in Spain the minimum age to buy alcohol used to be just 16, but has now been changed to 18 since 2009 – but that’s only for buying alcohol, the law does not prevent under 18s from actually drinking! Under 16s can even buy beer & wine with their parent or guardian present. That’s some pretty liberal alcohol laws right there. 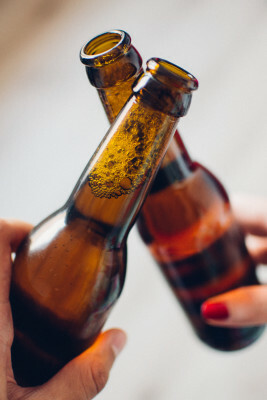 And there you have it, drinking-fans, whether you’re drinking in public or venturing out on a pub crawl, there are some strange alcohol laws and weird rules to keep in mind if you’re getting drunk in Europe. Thankfully, you’re unlikely to break many of these drinking laws but better to know them now than learn the hard way – waking up in a cell, facing a silly fine, our even having to attend a psych ward surely makes any hangover all the worse!